Sony will not unlock these features even in the upcoming Sony a9 firmware V.5.00 & V.6.00. 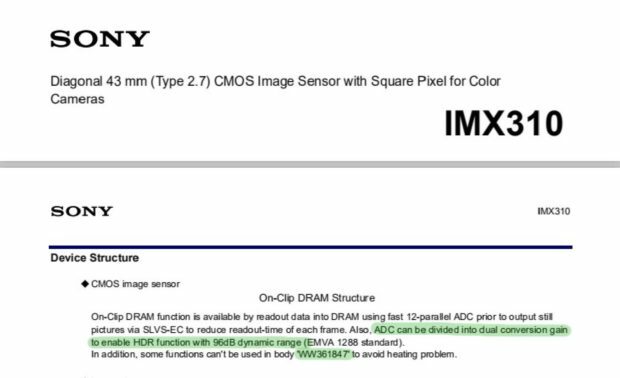 Maybe there will be new firmware updates in late 2019 to 2020, or Sony will release a9 II with this same IMX310 sensor with these amazing features. Previous Previous post: This is Sony a9’s Real Time Tracking with Firmware Version 5.00 !